Latest News » Hawaii Storm Maya: Is it safe to travel to after 60mph winds? Are your flights affected? 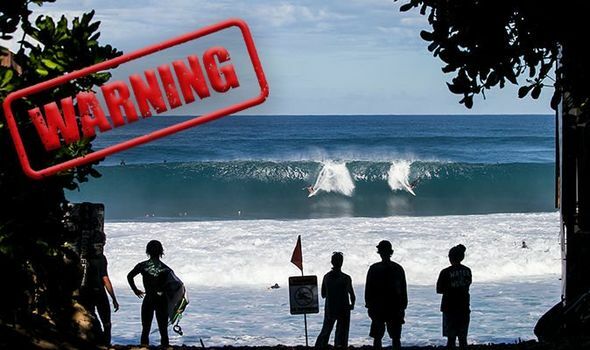 HAWAII has been hit by Storm Maya which has wreaked havoc on the holiday hotspot. The destination has suffered winds of up to 60mph with falling trees and devastation caused, but is it still safe for Britons to travel to?